Ashunta Sheriff describes how she achieved that deep wine look for our cover star. 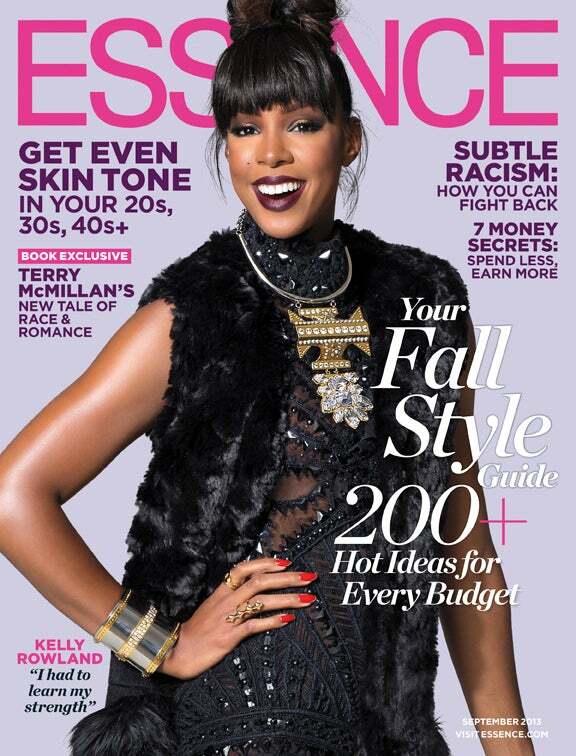 The stunning Kelly Rowland takes front and center on this month’s ESSENCE magazine. 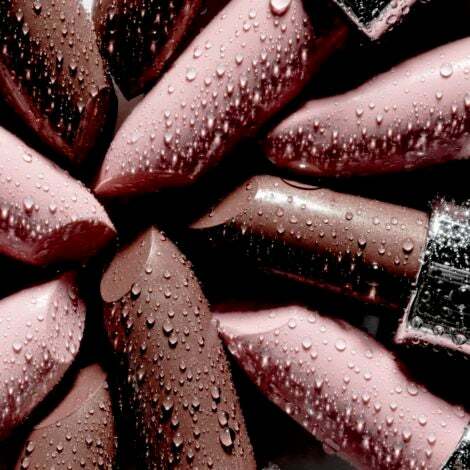 We love her rich, vampy lip so much that we had to get the inside scoop on how to create the look ourselves. Celebrity makeup artist Ashunta Sheriff goes on record to spill her insider tips on creating Kelly’s wow-worthy lip.